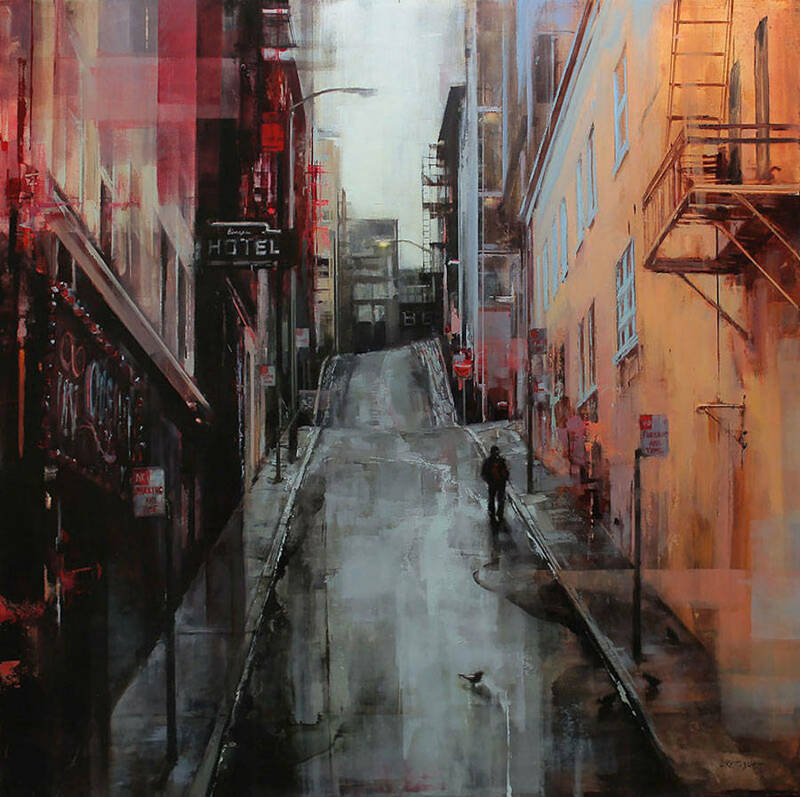 Lindsey Kustusch takes us with her in the streets of several cities in the United States. 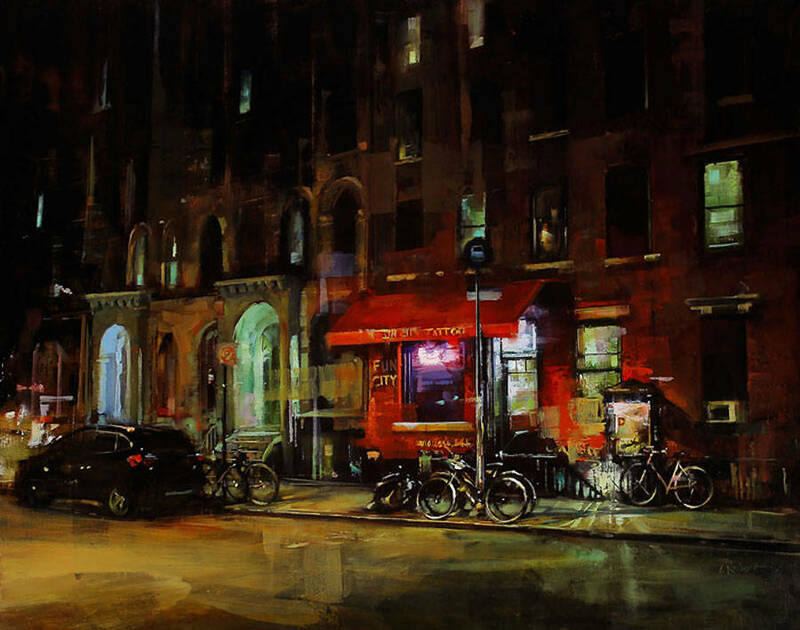 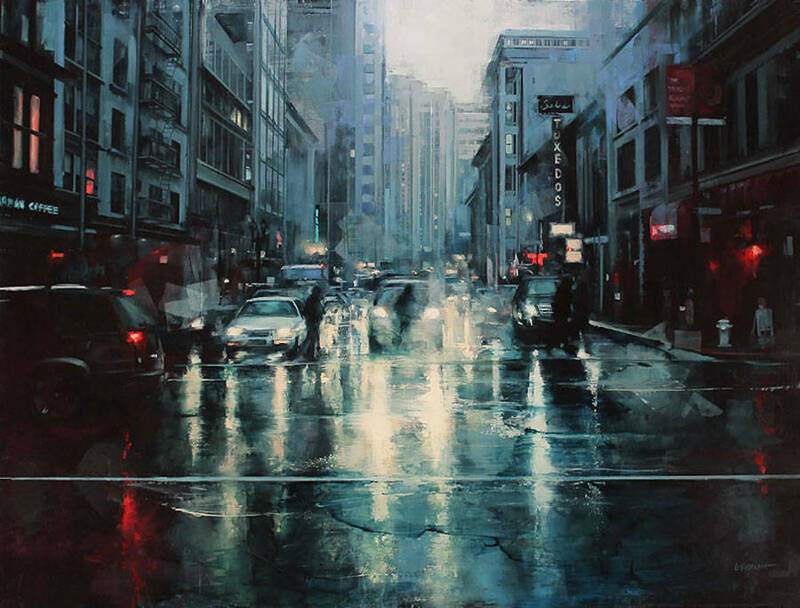 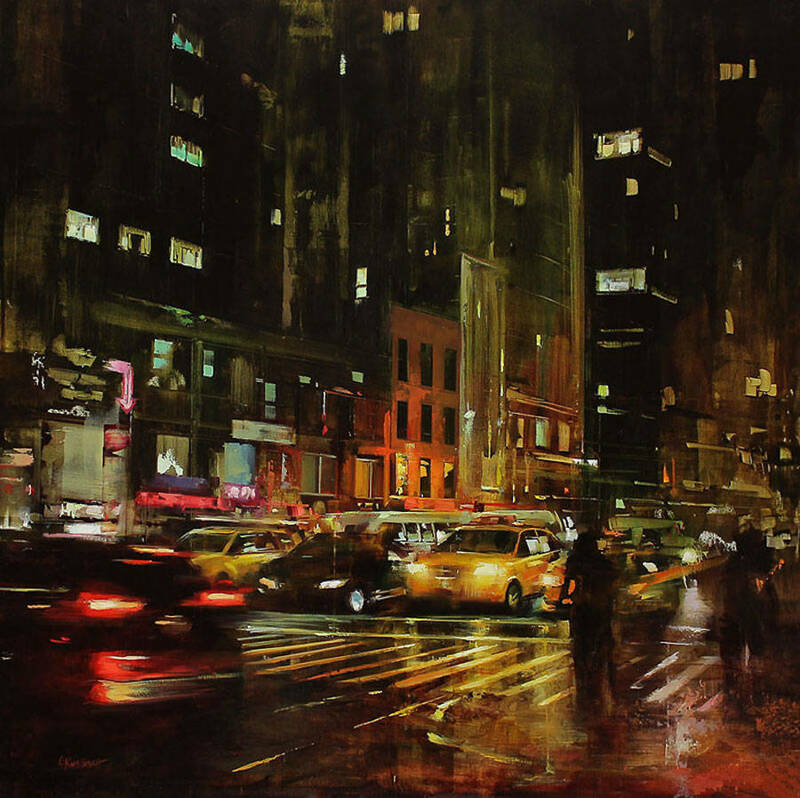 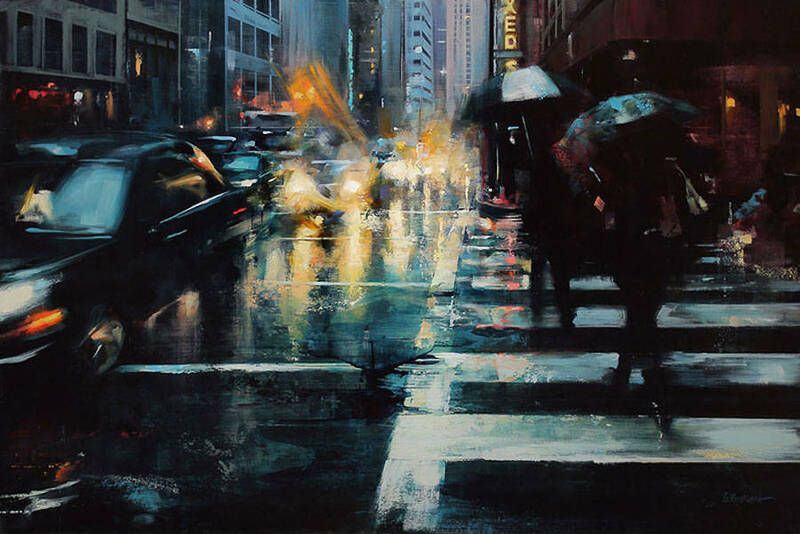 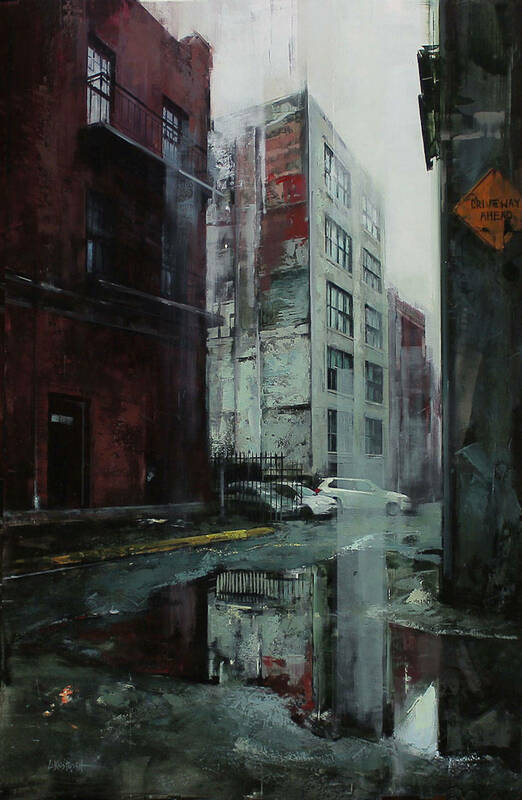 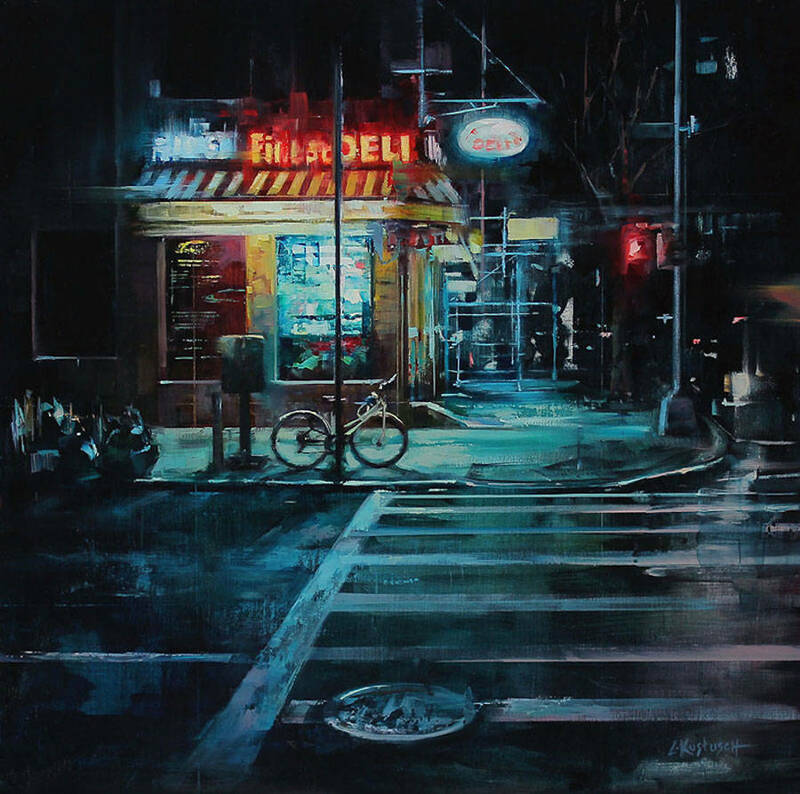 Through her works, she perfectly conveys the atmosphere of some urban areas, with their relief, their specificities and their lights coming from everywhere. 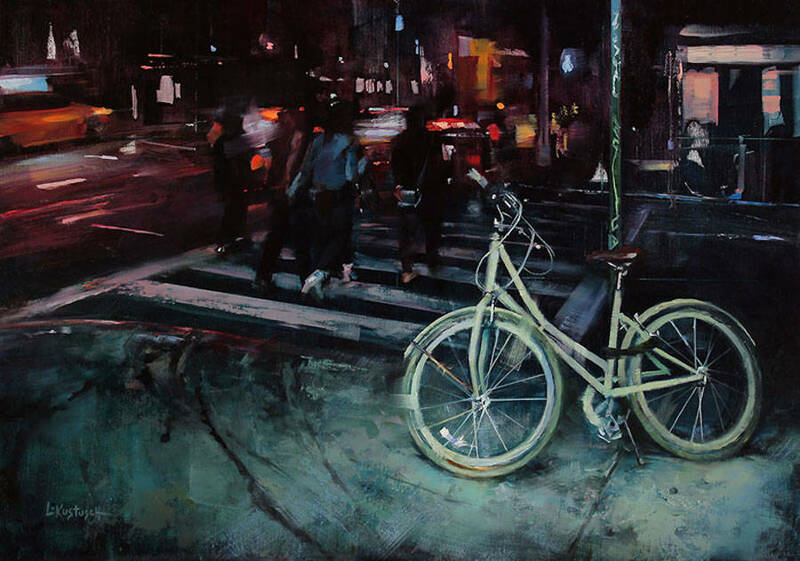 Accurate brushstrokes for a realistic and captivating rendering that can be discovered below.